Cynthia Whitcomb | Playwright, screenwriter and writing teacher. 2019 We’re Off and Writing! The Kings of the Carnegie Deli by C.S. Whitcomb is a new comedy based on the real-life friendship between Bob Fosse, Paddy Chayefsky and Herb Gardner. 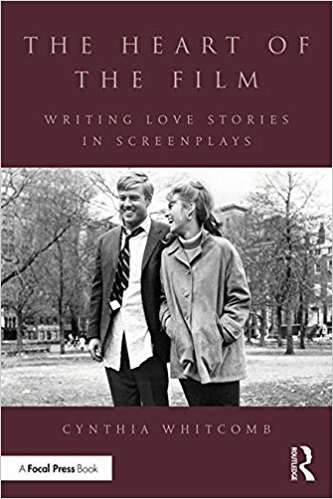 It takes place in the mid-1970s in New York City where they had offices in the same building, worked and grappled with doubt, depression, drugs, alcohol, women, success, heart attacks, creativity, failure and fame. Between them they created Marty, A Thousand Clowns, Cabaret, Hospital, Chicago, Network, Lenny, All That Jazz and many others. Tobias Andersen is directing. Todd Van Voris will play Paddy, Gary Norman will be Herb Gardner and David Berkson, Fosse. I hope to see some of you there. It is dear to my heart. Don’t forget to make your 2019 writing goals, and make them grand and inspiring.